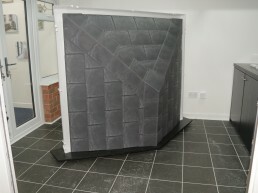 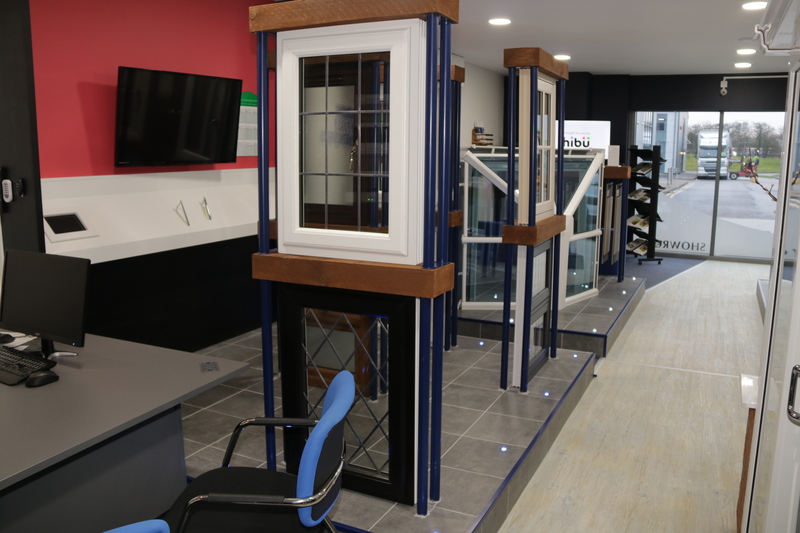 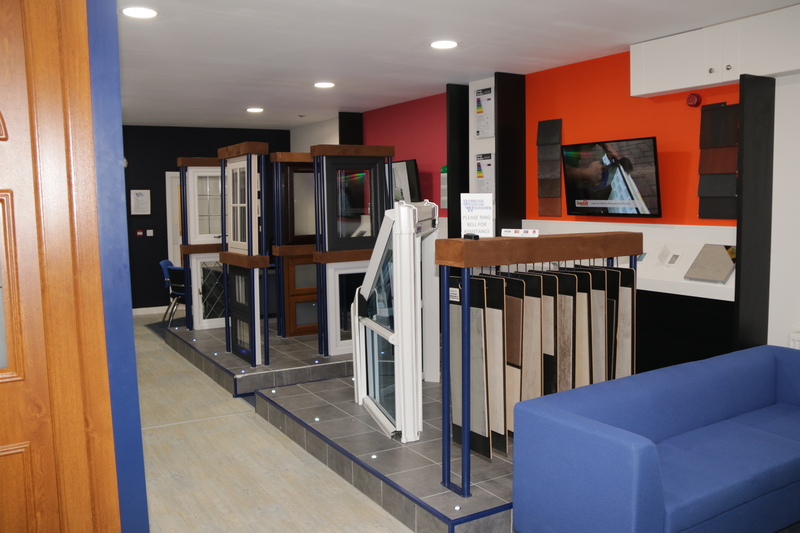 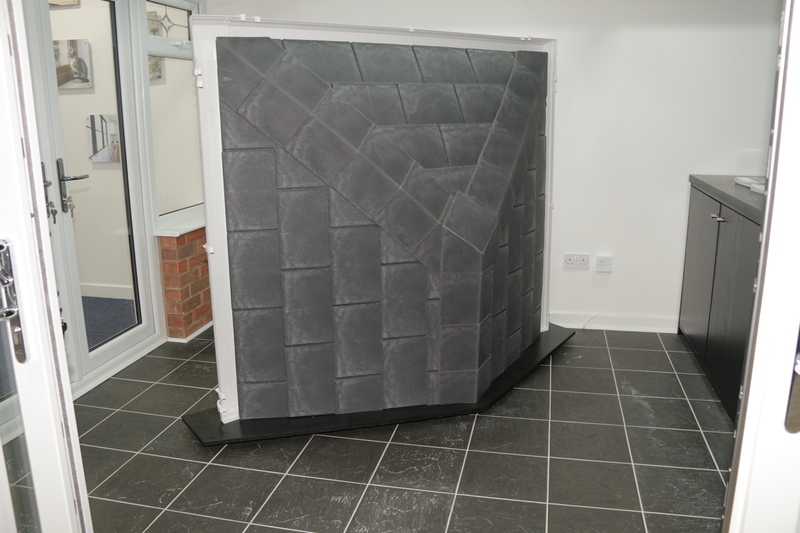 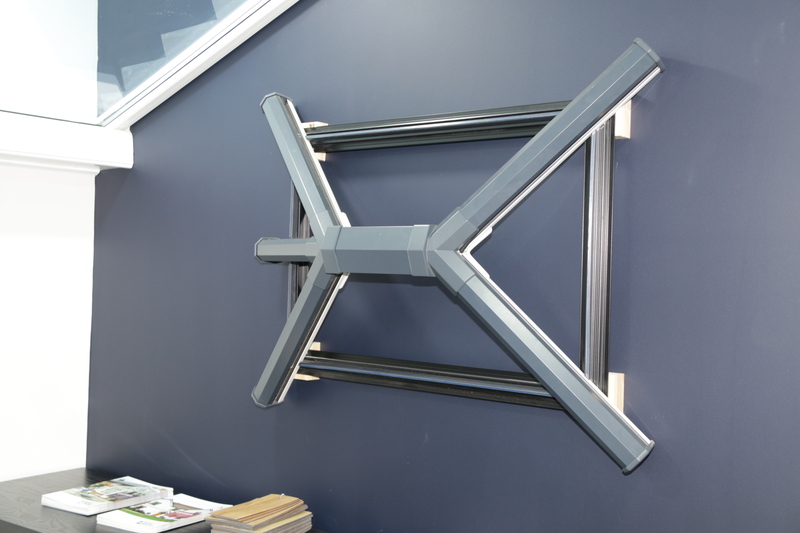 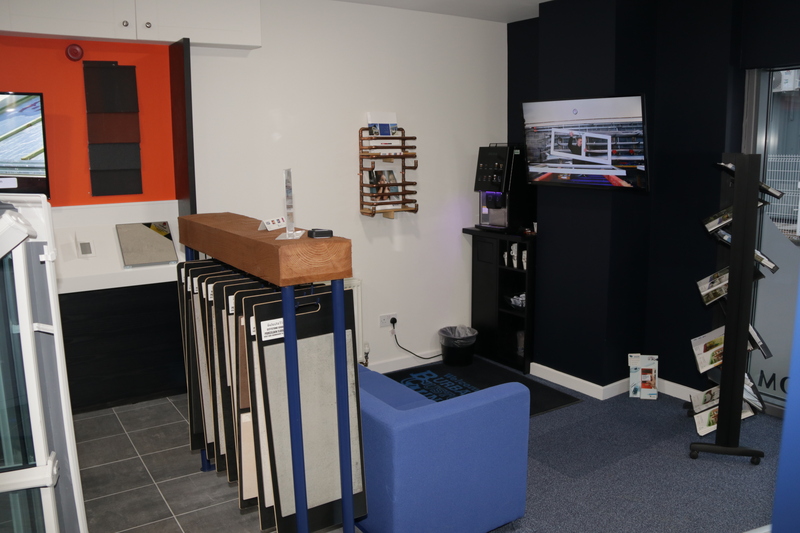 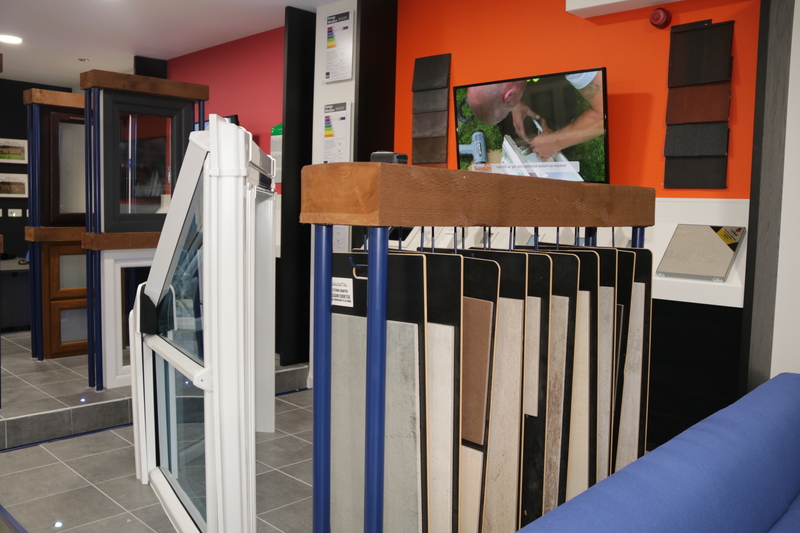 Our brand new showroom will help you to visualise your future home improvements before you make any final decisions, and with so many products now available we believe that you should have the opportunity to view them first. 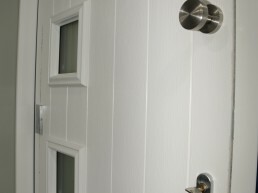 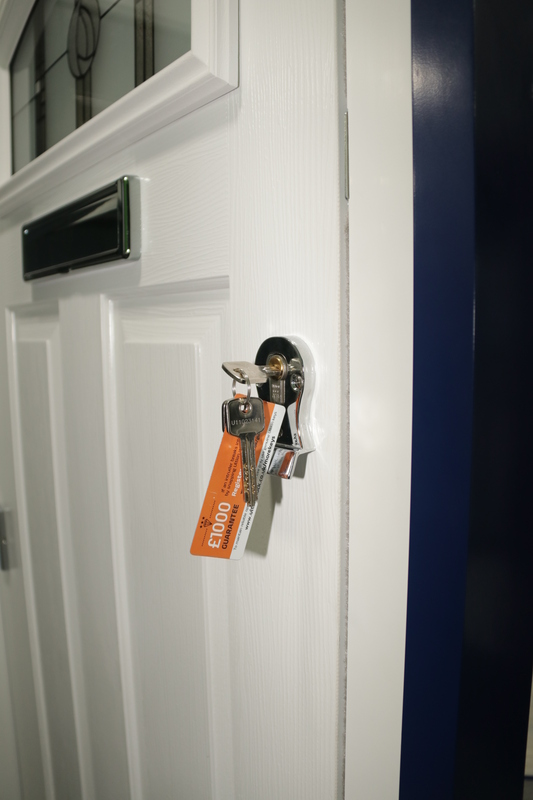 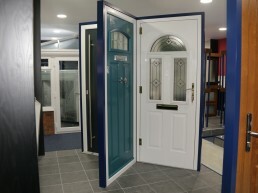 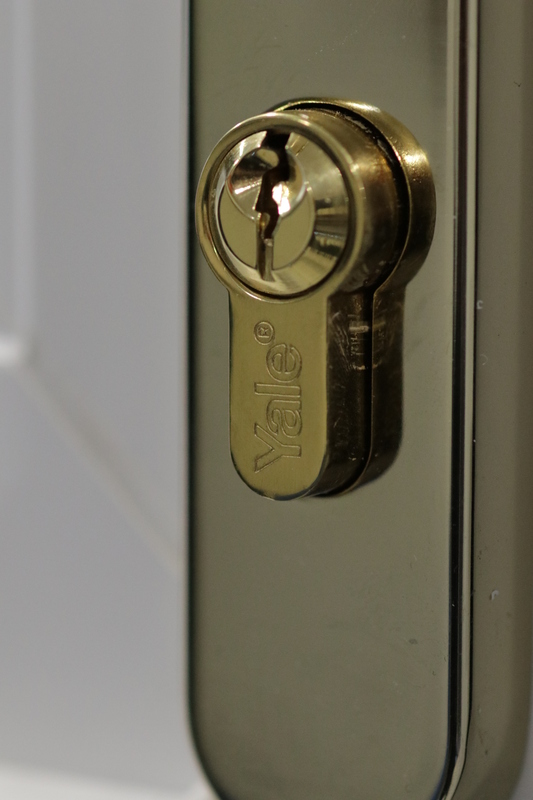 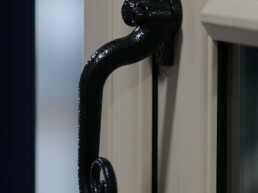 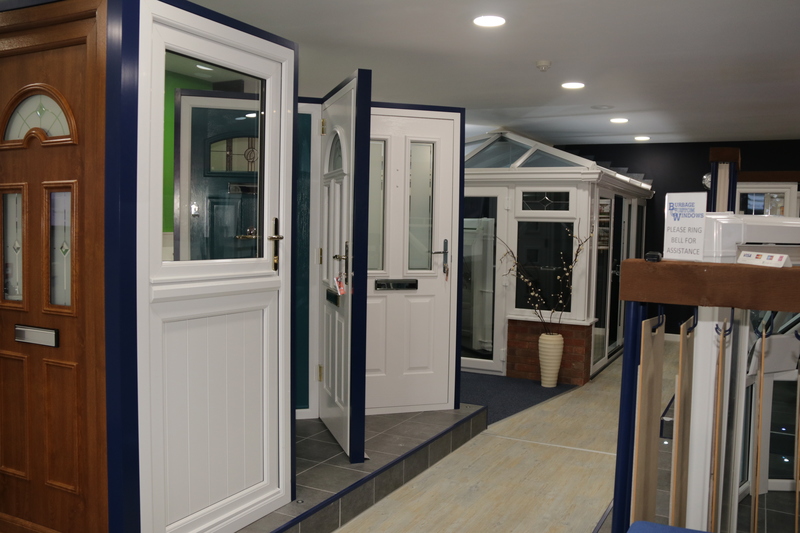 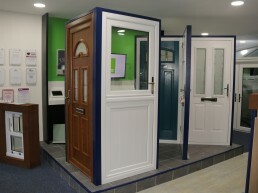 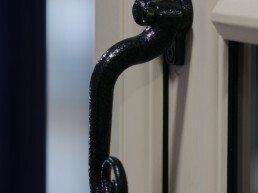 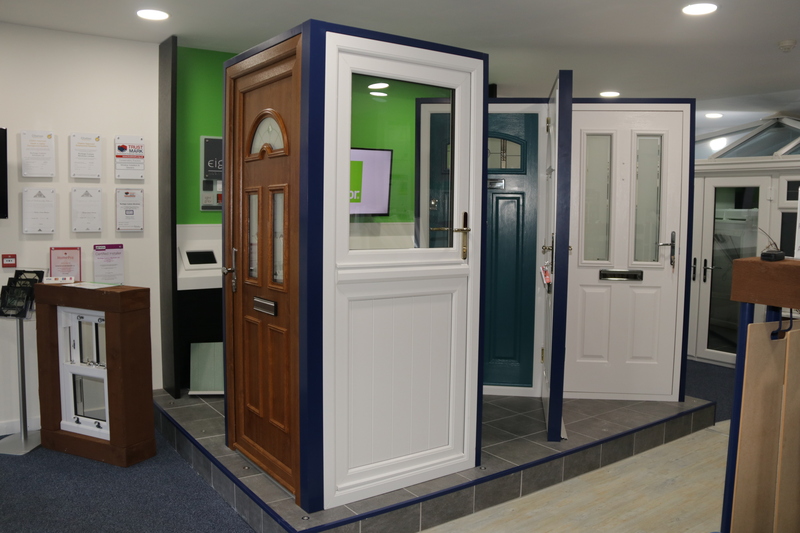 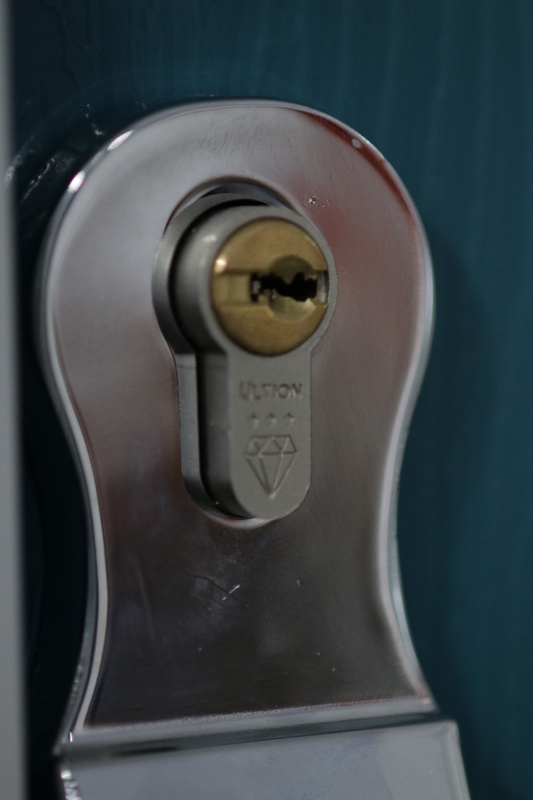 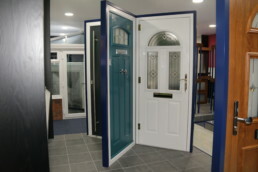 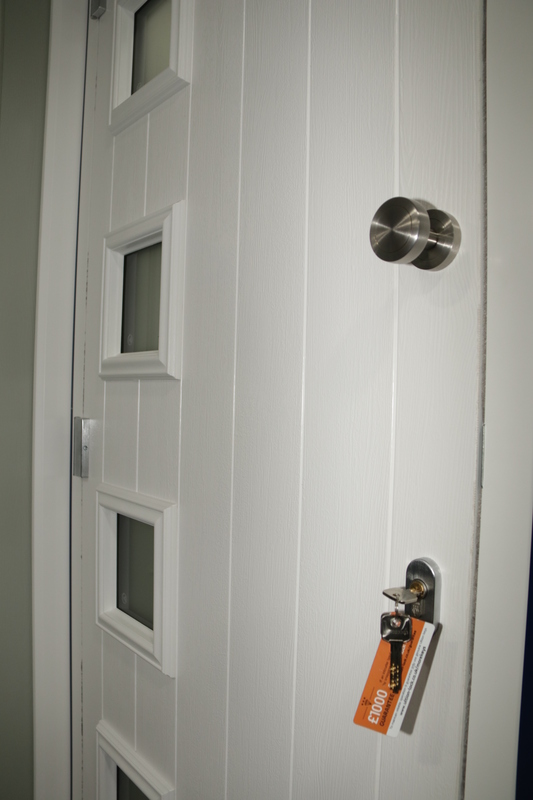 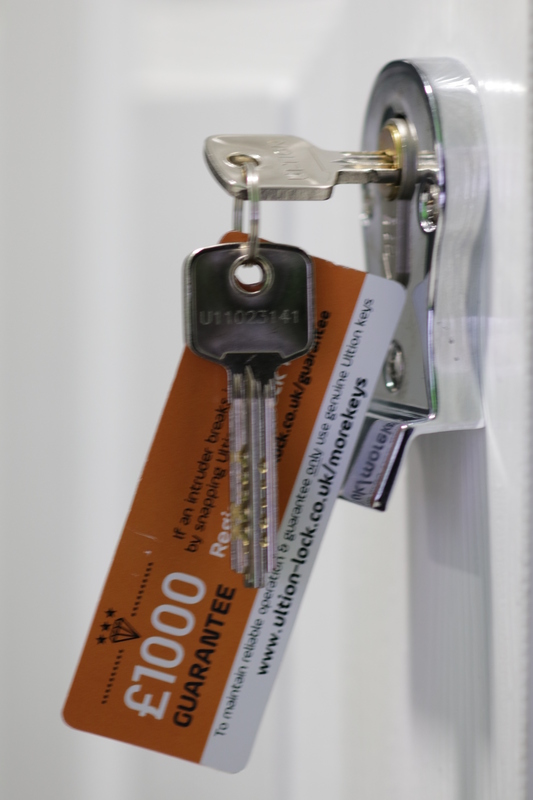 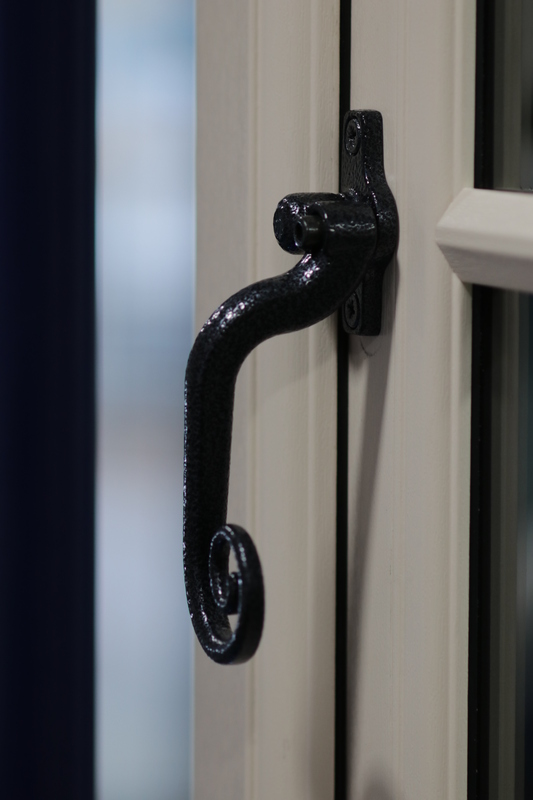 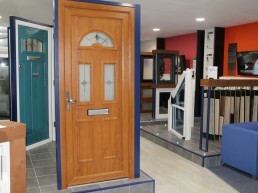 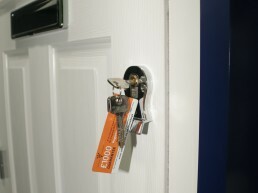 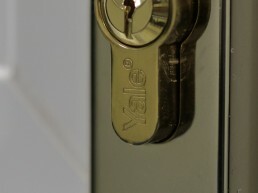 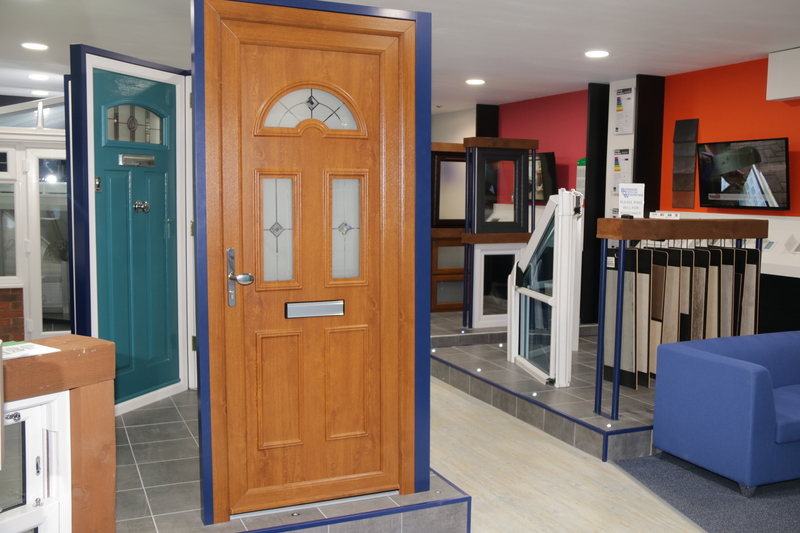 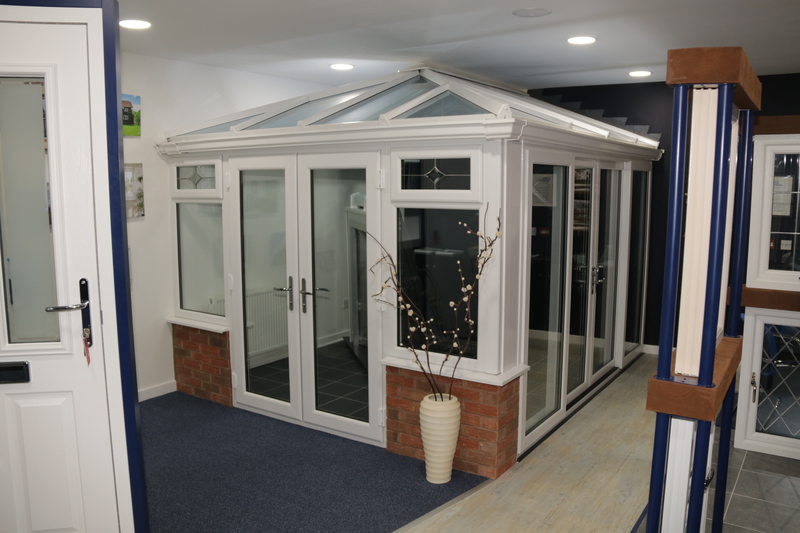 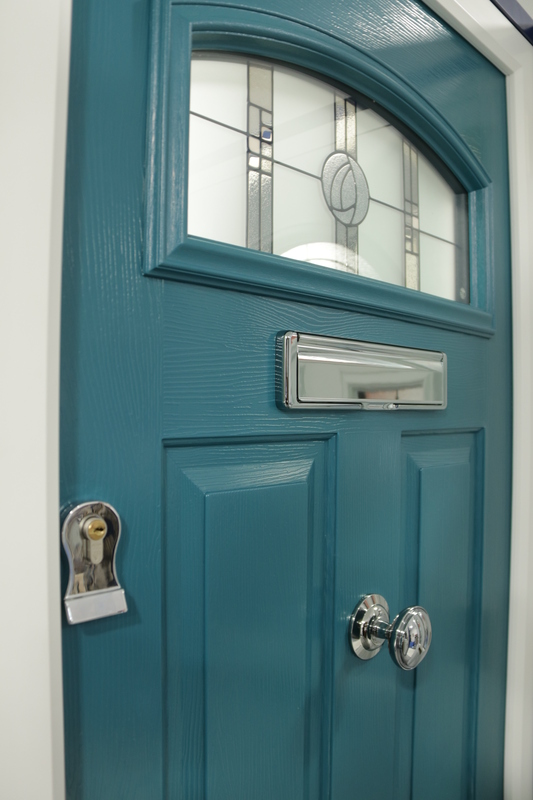 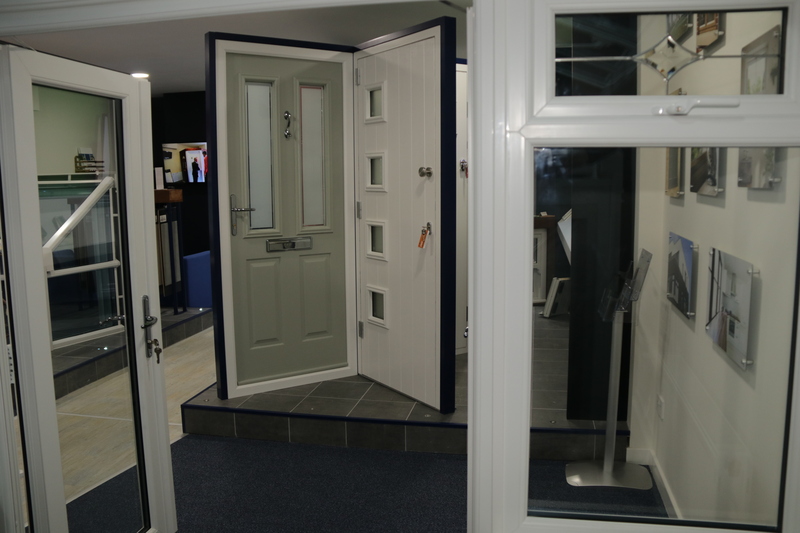 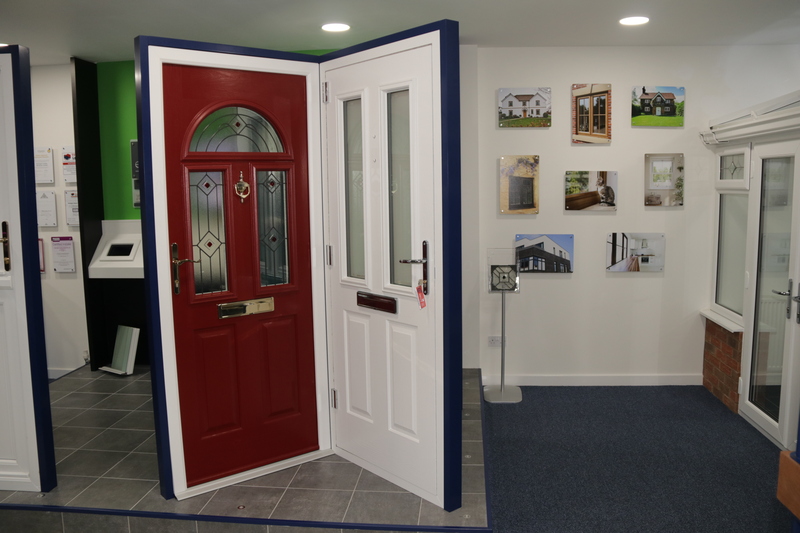 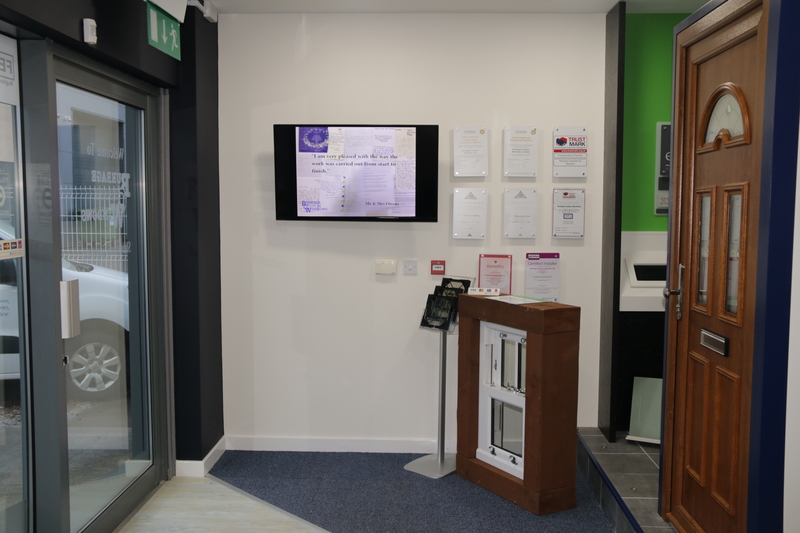 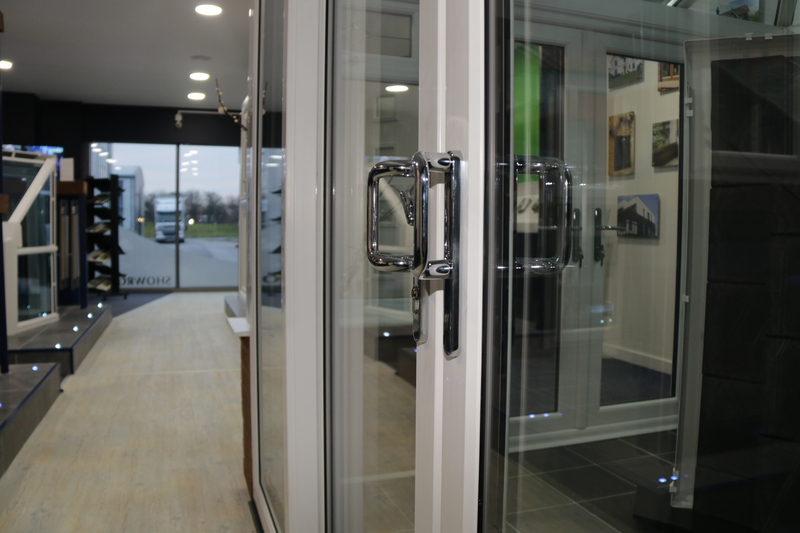 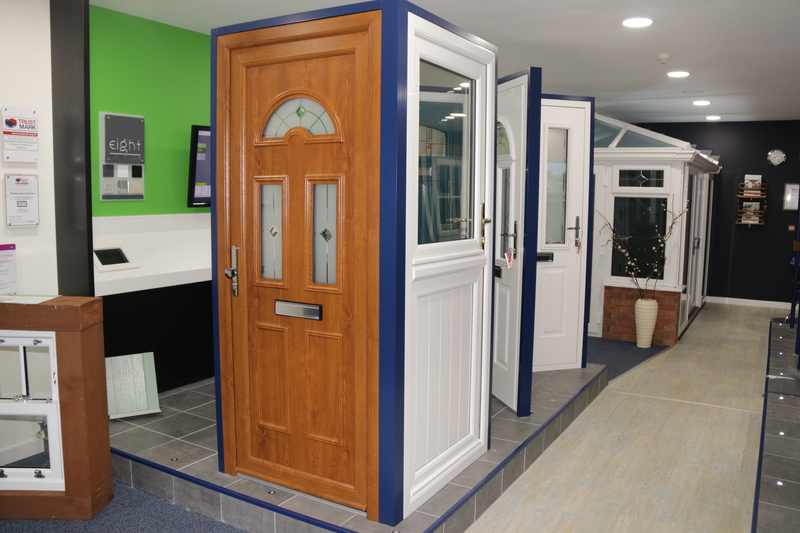 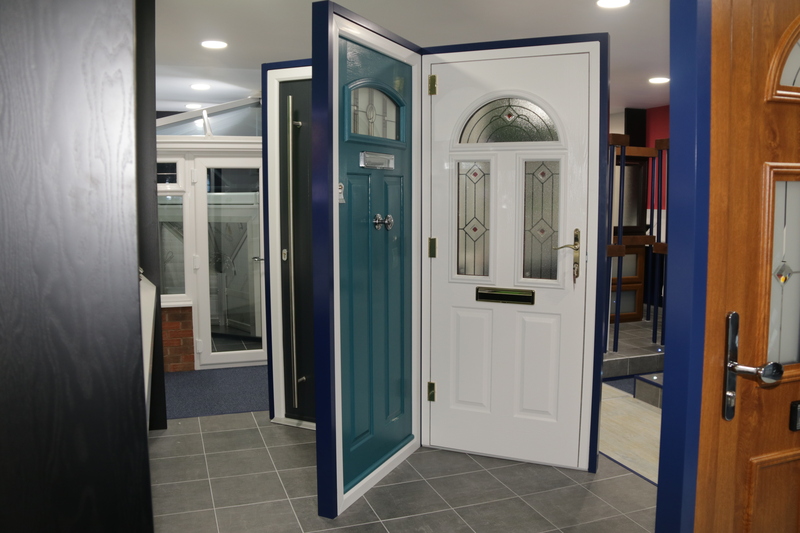 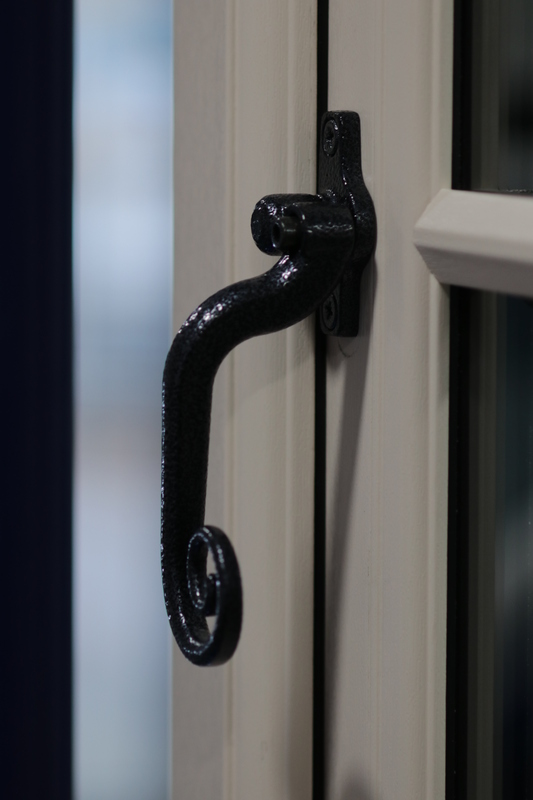 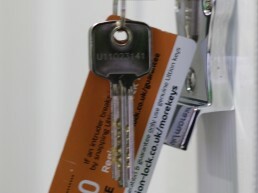 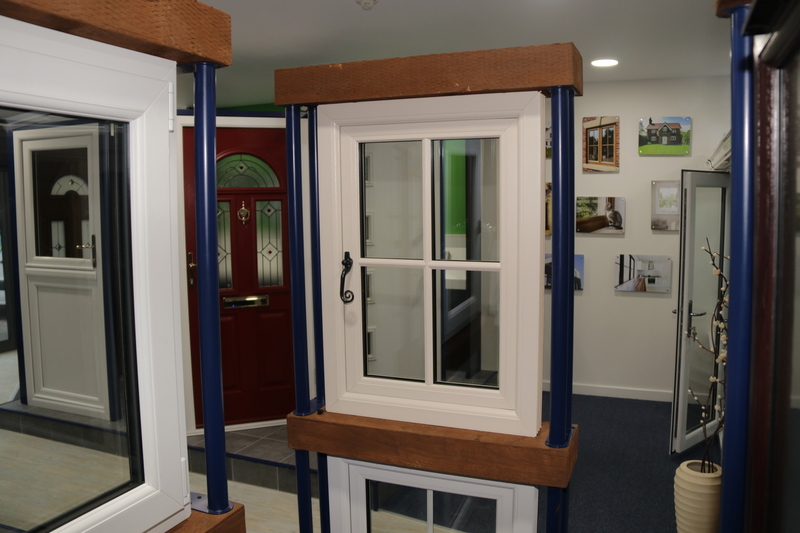 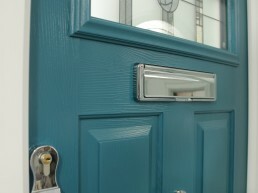 There are a great range of doors to look at in our showroom, from PVCu entrance and stable doors to composite doors, french doors and patio doors. 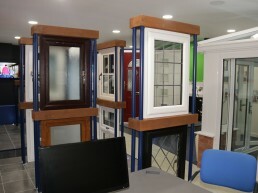 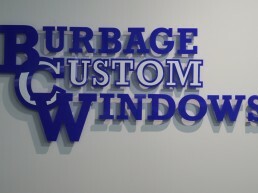 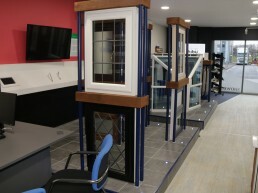 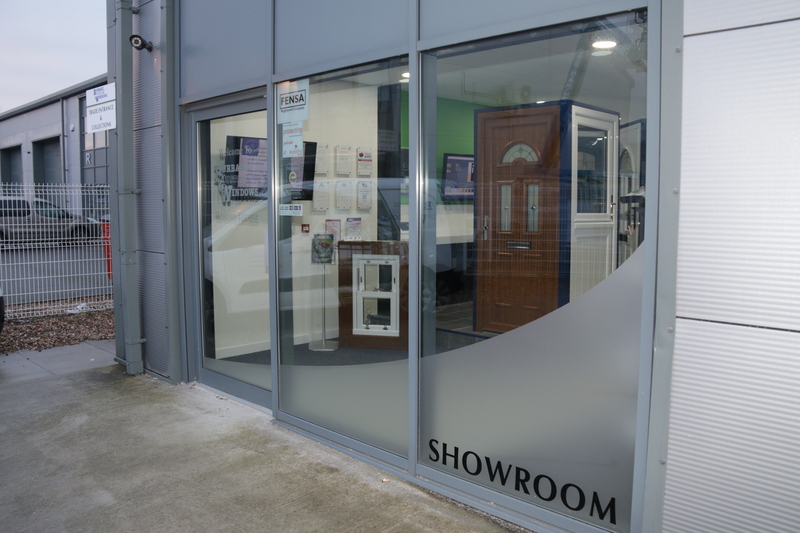 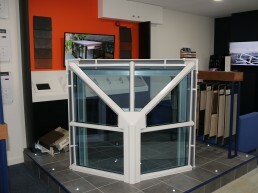 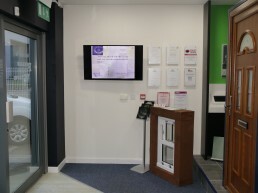 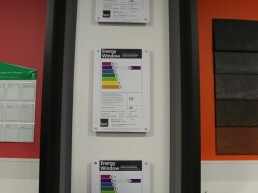 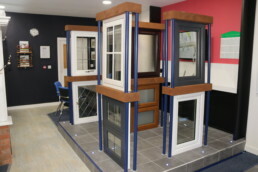 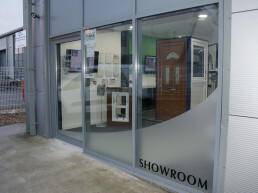 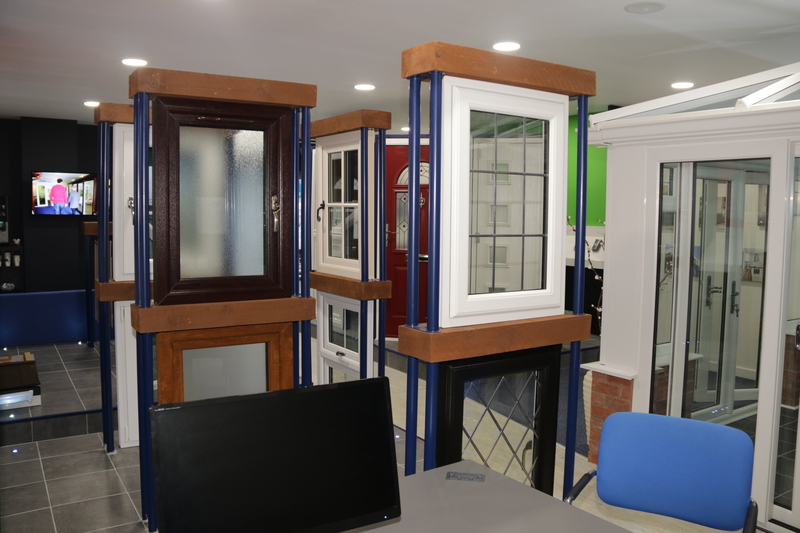 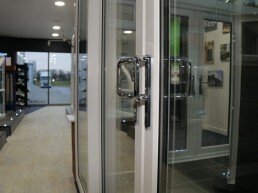 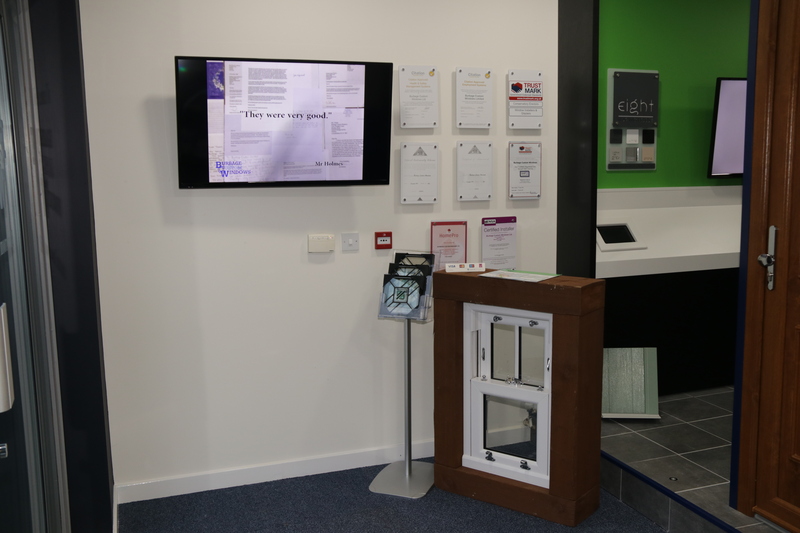 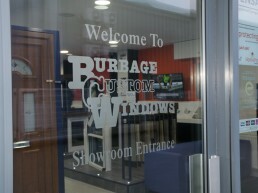 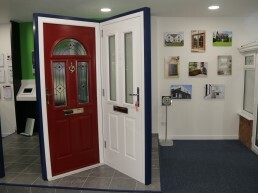 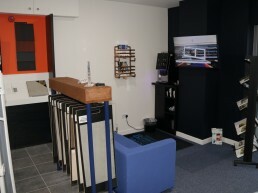 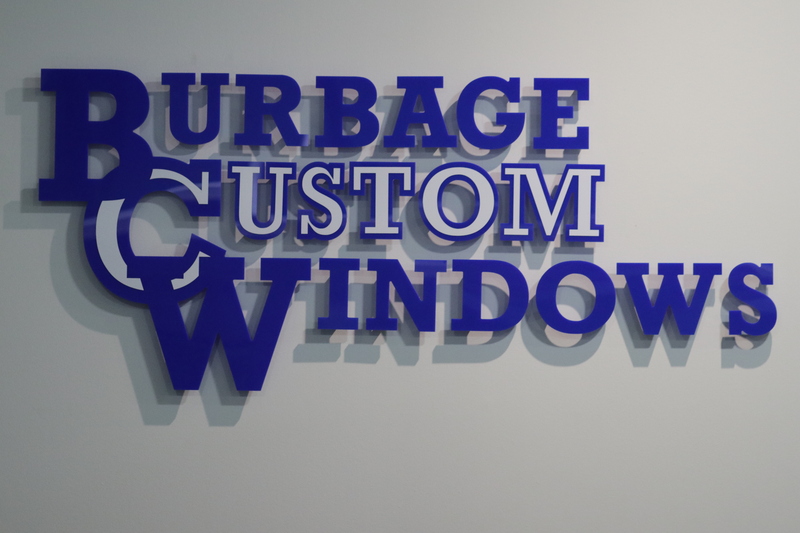 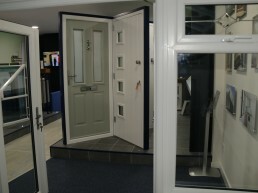 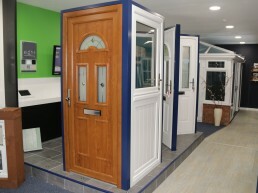 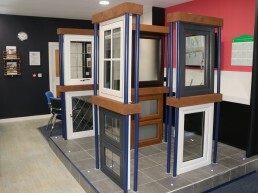 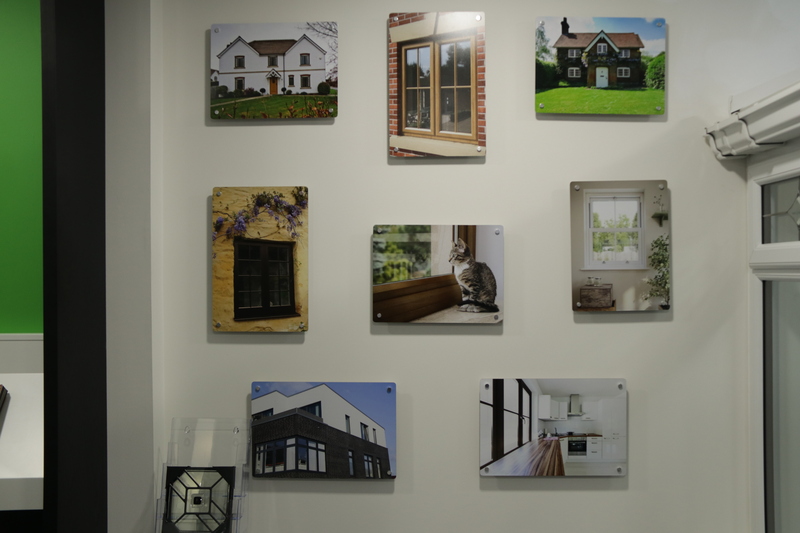 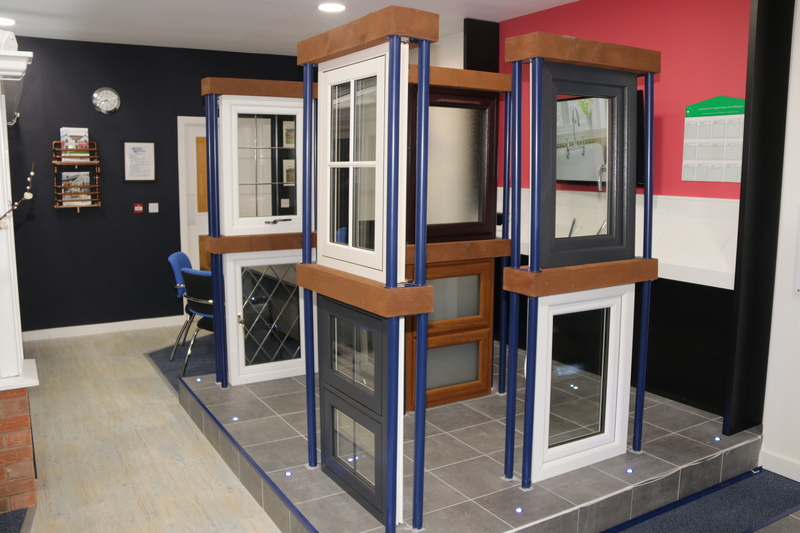 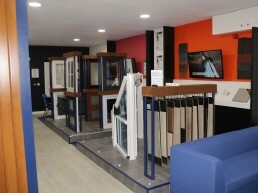 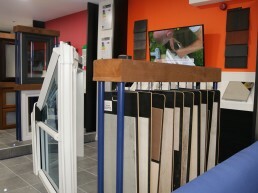 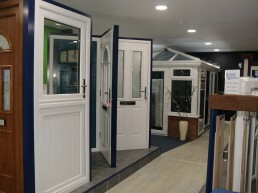 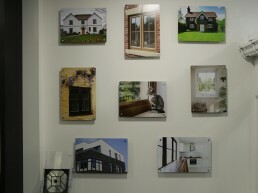 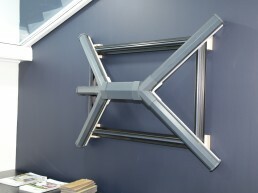 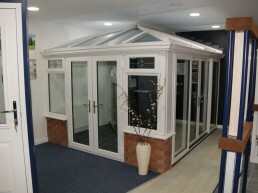 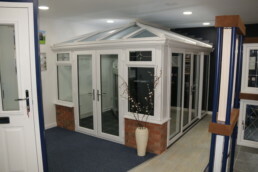 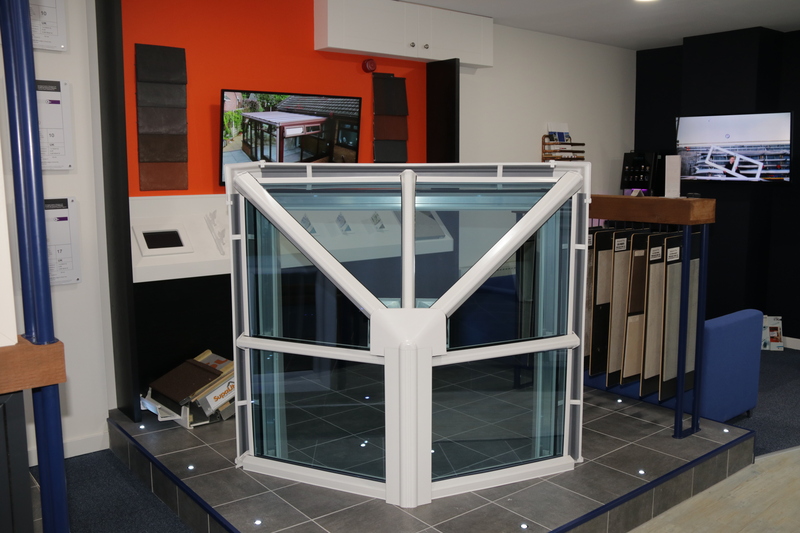 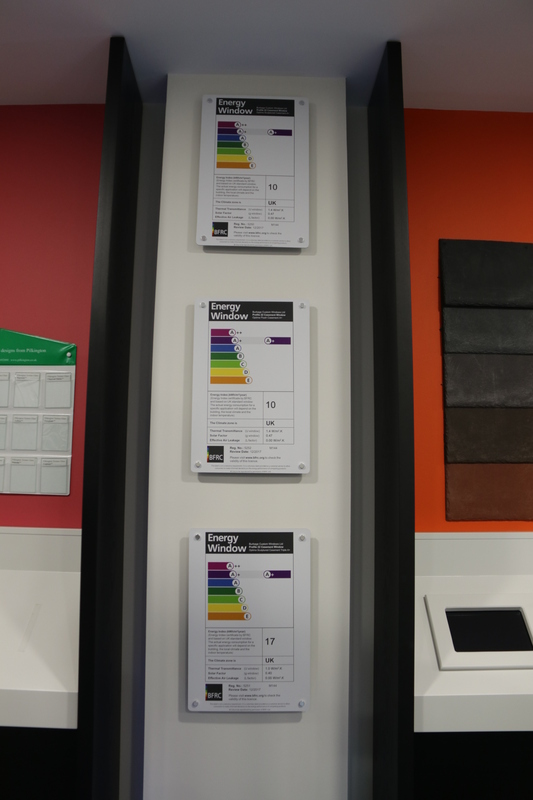 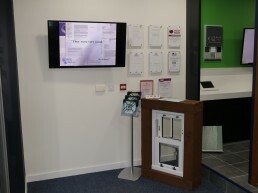 Our showroom has a great selection of windows to help inspire your vision. 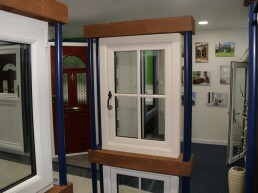 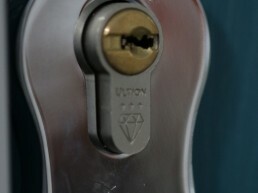 Everything from casement and flush casement windows to tilt and turn. 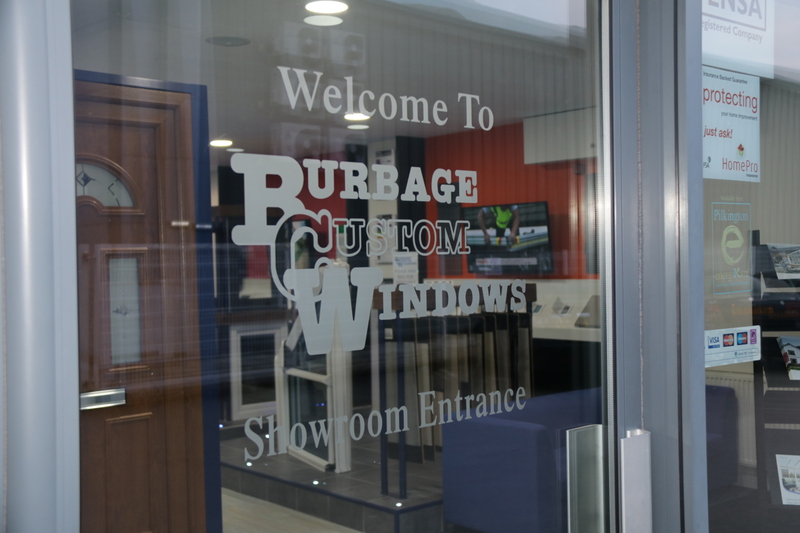 Whether you’re looking for a Victorian or Edwardian style, a Sun Lounge or something bespoke, there’s something for everyone in our showroom.